Chemical free and totally organic; perfect for allergy sufferers and chemically sensitive. Filled with all natural organic cotton boll. Summer weight quilt. Buying this product = 212 Reward points for Members. Your cart will total 212 points = voucher of $10.60. Not a Member? Join at checkout to claim these points. Organature quilts and doonas; perfect for people with allergies or who are chemically sensitive. Due to natural fibres it is not recommended to wash. 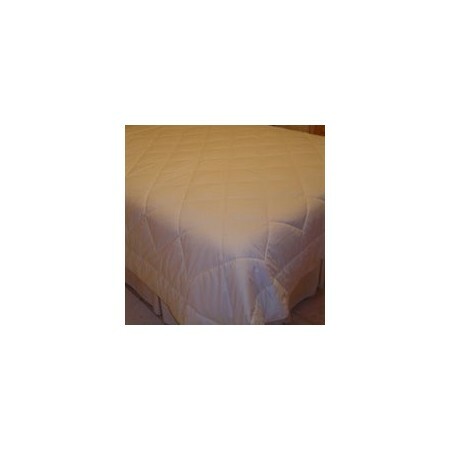 Recommended to use a quilt cover and shake and air regularly along with spot cleaning.